Menopause is the time in a woman’s life when her period stops. It is a normal part of aging. In the years before and during menopause, the levels of female hormones can go up and down. 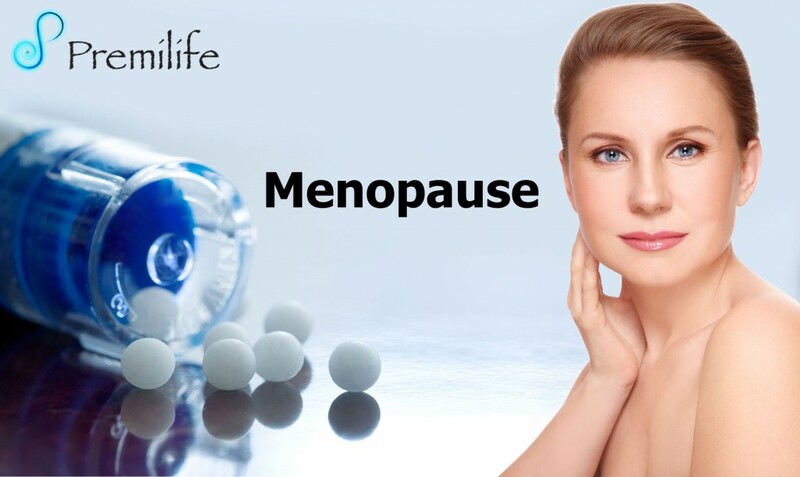 • Menopause is the time in a woman’s life when her period stops. It is a normal part of aging. In the years before and during menopause, the levels of female hormones can go up and down. This can cause symptoms such as hot flashes and vaginal dryness. Some women take hormone replacement therapy (HRT) to relieve these symptoms. HRT may also protect against osteoporosis. • However, HRT also has risks. It can increase your risk of breast cancer, heart disease and stroke. Certain types of HRT have a higher risk, and each woman’s own risks can vary depending upon her health history and lifestyle. You and your health care provider need to discuss the risks and benefits for you. If you do decide to take HRT, it should be the lowest dose that helps and for the shortest time needed. Taking hormones should be re-evaluated every six month.